Fill out the form below to jump on the world famous (or not) Hand Held Hollywood mailing list. 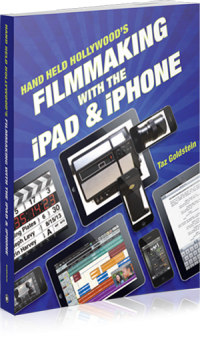 Plus, as a thank you, we’ll give you a FREE chapter from our awesome book, Filmmaking with the iPad & iPhone! To ensure compliance with international privacy restrictions, you can make GDPR data requests anytime.